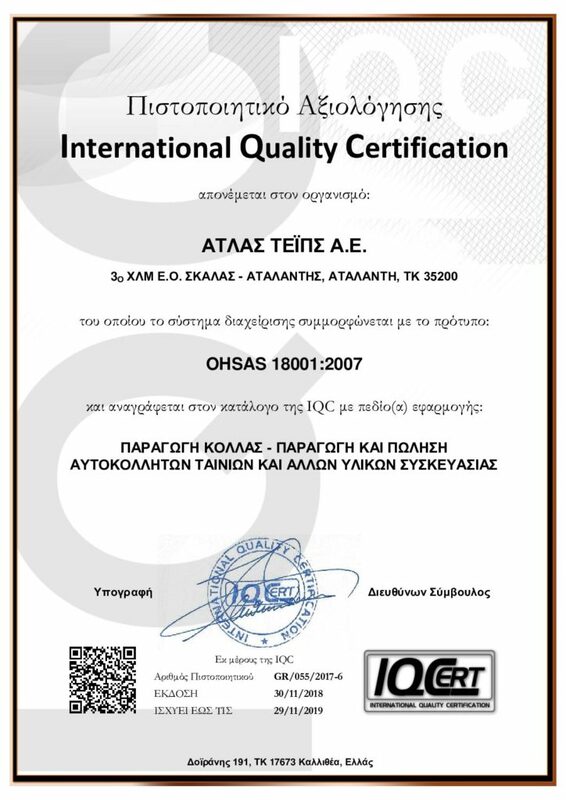 establishment of first operation in Helliniko district Athens Greece, by Christopher Lantzis. Operation started by re-coating adhesive on second grade electrical insulation tapes made of fabric. 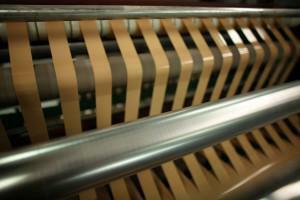 Tapes were re-coated using a manual coating line, and adhesive materials coming from BASF/Germany. 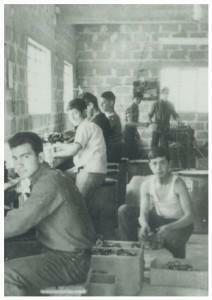 Trial production of Cellulose tapes. 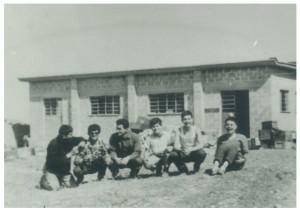 Mr. Takis Lantzis envisioned and realized in house construction of the first coating line with acrylic water based adhesive, as well as inhouse constructed slitting machine. Width of both was 45cm. Starting to coat Solvent based natural rubber adhesive on a second coater (again made inhouse) PVC film. 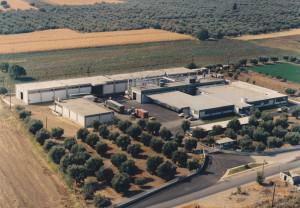 First major contract with Beisdorf/Tesa Greece. 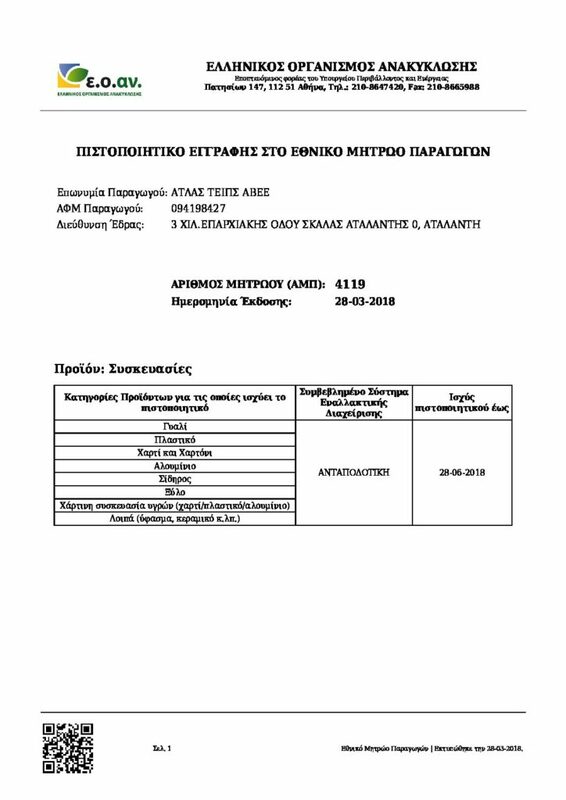 On April 1970 Lantzis signs a contract with Beisdorf/Tesa for the exclusive production and sales of its products in the Greek market for a period of ten years. Due to the growth of the company and its future investment plans which included installation of big volume production facilities for solvent based products and recovery plants. 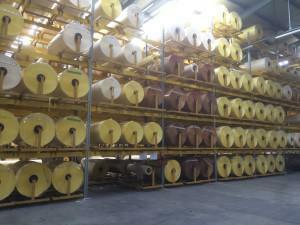 Coating lines are imported along with new slitting lines from abroad. 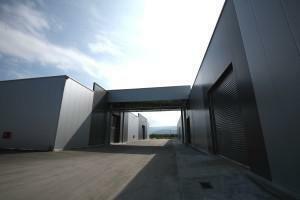 Width is now 80cm, and plant operates with five coating lines and twelve slitters. 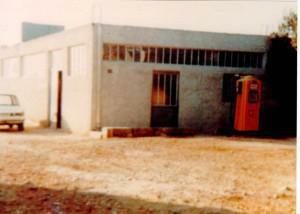 Lantzis SA and Atalanti SA are incorporated. 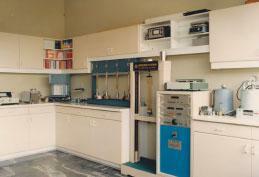 April New investment and installation of coater and slitters as well as solvent recovery and adhesive preparation. New machines arriving from abroad, with width reaching 1.25m. Legendary Andrew Macnab (still consulting Atlas Tapes pro bono) starts exporting efforts successfully. First export sales to Europe begin, main markets been: United Kingdom, France, and Germany. 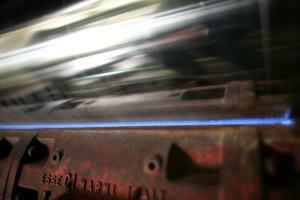 BOPP blown film production investment. 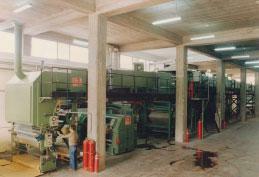 Import and installation of first acrylic coating line together with two slitters. Important and continuous growth of production and exports. 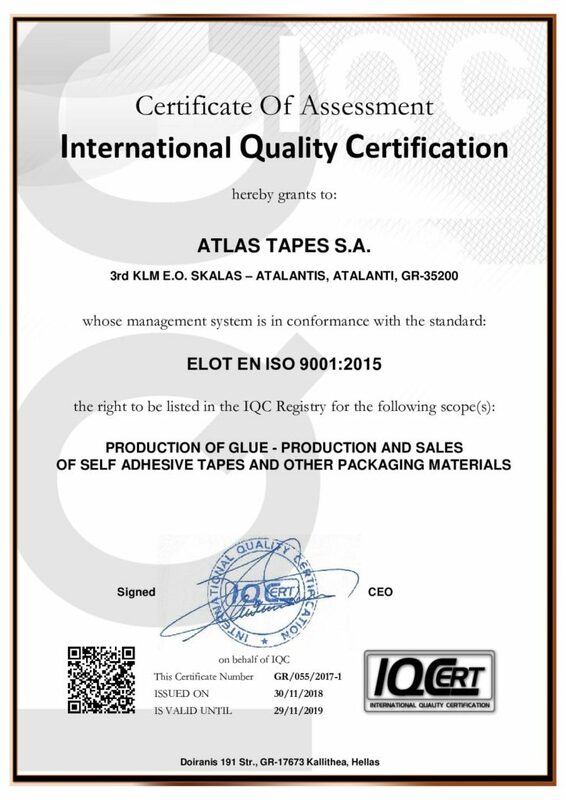 Atlas Tapes SA is incorporated by Takis Lantzis and further investments are made. New investors enter the company, bringing a momentum of investments. 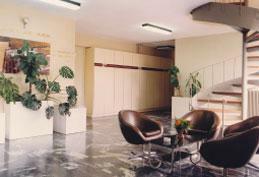 Finalization of major investment plan, and relocation to new offices in Atalanti. 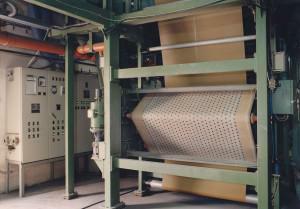 a second paper impregnation machine is added. 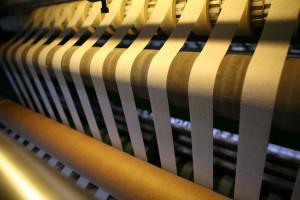 Along this one, new lathe slitters are installed dedicated to masking slitting. 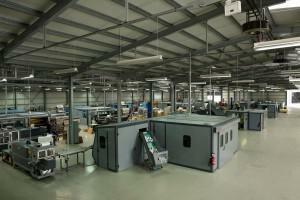 new masking high speed coating line. a new state of the art two-meter solvent based coater is installed and an additional four fully automatic slitters are added to modernize and further increase the already high slitting capacity. Atlas Tapes SA operates with 342 employees and turnover for 2015 of 73.5 million euro, exports been 85% of sales. 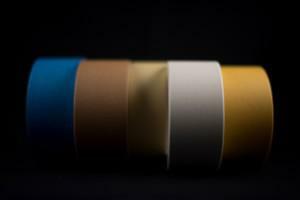 Atlas Tapes S.A., a verticaly intergrated manufacturer of self-adhesive tapes. Greek market leader, ranking between the top European producers, exporting over 85% of production. Second and third generation Lantzis family with the support of new investors are on the helm of Atlas Tapes. 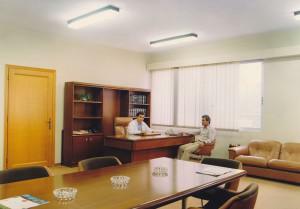 During the same period, a five year investment program was implemented which led to the expansion of the total covered area of plants to 40,000sqm ( on a 140,000sqm plot) This includes new offices to accommodate the continuously increasing needs of personnel, a fully automated slitting department and the renovation of a state of the art laboratory, operating under ISO 9001 and 14001. 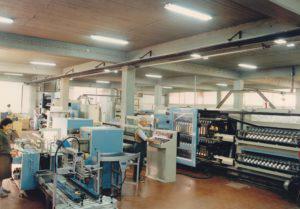 In 2014 Atlas Tapes celebrated the 30th years anniversary of masking production by installing a new paper impregnation line (total of two) and an exclusive masking solvent natural rubber coater (total of five) along with other two lathe slitters (total of three). In 2015, the installations of a new 2 meter solvent coating line began to be implemented. At the same time a European first is proudly presented with the installation of an energy producing pellet burner. 16 fully automatic and robotic slitter-rewinders and numerous semi-automatic, as well as three fully automatic lathe (torno) slitters. The continuous development and upgrade of the plant facilities, highlight the company’s dynamic for technologically advanced production and high quality standards. A large investment has also been made on personnel of approximately 350 skilled employees (195 in 2010) constituting the heart and soul of the operation. Personnel numbers are continuously increasing as a result of the augmented capacity and sales force as well as constant developments of the company.